Also known as the ´Jewel of the Black Forest´, Freiburg is famed for its secluded location, good weather and surrounding vineyards. 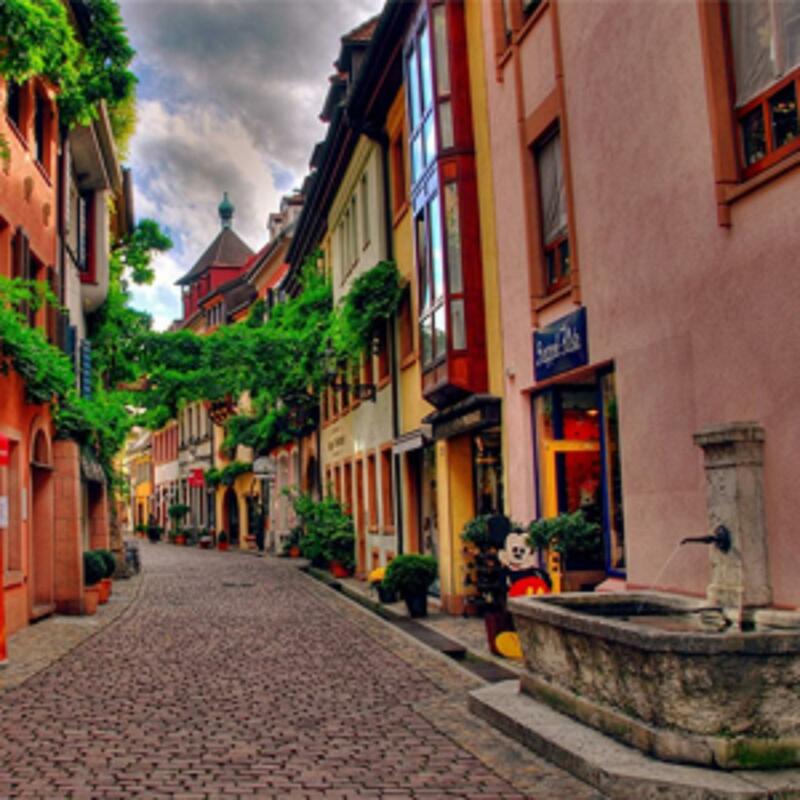 Freiburg has become a benchmark for eco-friendly living and offers many green spaces and parks as well as one of Germany´s prettiest old quarters. Begin the tour with a visit to the historic Town where the Old Town Hall, Martin’s Gate, the Merchant’s Hall & Cathedral are located. As you reach ‘Munsterplatz’ follow your guide through the open-air Farmers Market and be introduced to the local specialties. Enjoy some free time for personal discovery before heading back to Colmar.